Our drop-off computer repair shop is ready and available to service your computer. You may walk in anytime with no appointment necessary. 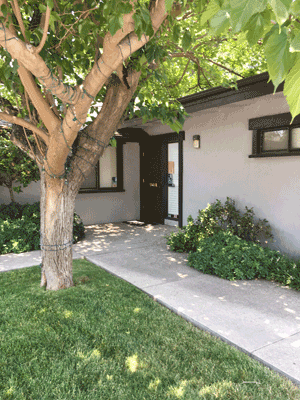 We are conveniently located in Downtown Paso Robles to work around your busy schedule. Free diagnostics. You can’t beat that! 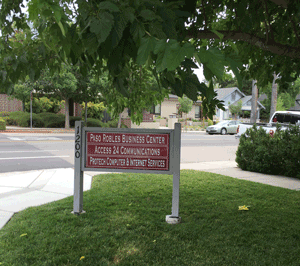 Get your computer fixed at the best computer repair shop in Paso Robles. Know the cost first before the fix. You will receive a complimentary diagnostic providing the exact flat fee for your repair. There is no obligation and no hidden fees. Since opening our doors in 2004, we have never charged for our computer service diagnostic even when everyone else was. We have always believed in putting the decision-making power in your hands as the customer. We do not know what the precise computer issue and cost is prior to performing a computer diagnostic. So, there is no sense to charge without knowing what the exact computer repair charge is yet. Plus, you have taken time out of your day to give us the privilege of assessing your computer. We appreciate you adjusting your schedule and we are happy to provide the full scoop of your computer issue and repair so you can determine if you’d like to proceed with the flat fee cost. Walk in. At your convenience. Whether you’d like to stop in before work, at lunch, we are ready to serve you. It is not easy to plan or schedule for a tech issue nor are you prepared for it. Disaster strikes when it decides to and we are here to work with your schedule.